Our timeless kitchens start with you. 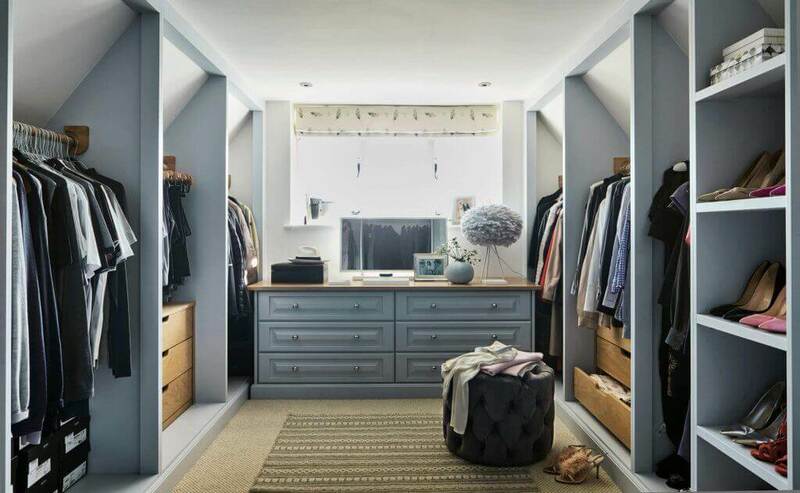 Our fitted bedroom ranges are beautifully designed, practical and durable. Be inspired by our stunning kitchens & bedrooms, featuring real homes, with designs ranging from elegant and classic, to sleek and contemporary. Our designs are created to be as unique as you are. Read our guide to the journey you take with us. We are here to share our expertise with you, guide and inspire you to reach the right decisions for you and your home. 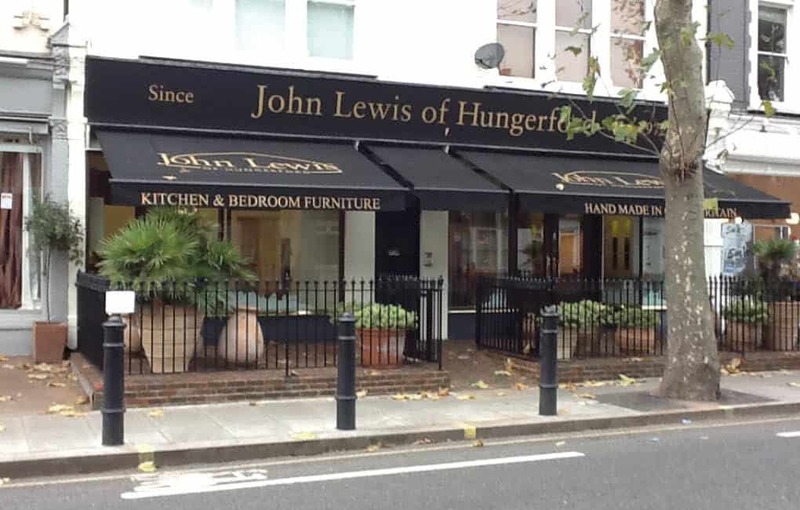 Find a John Lewis of Hungerford showroom near you. What is a Crème de la crème kitchen? The inspiration for our Crème de la Crème traditional kitchen came from the famous English Rose kitchen units often found in 1950s kitchens. 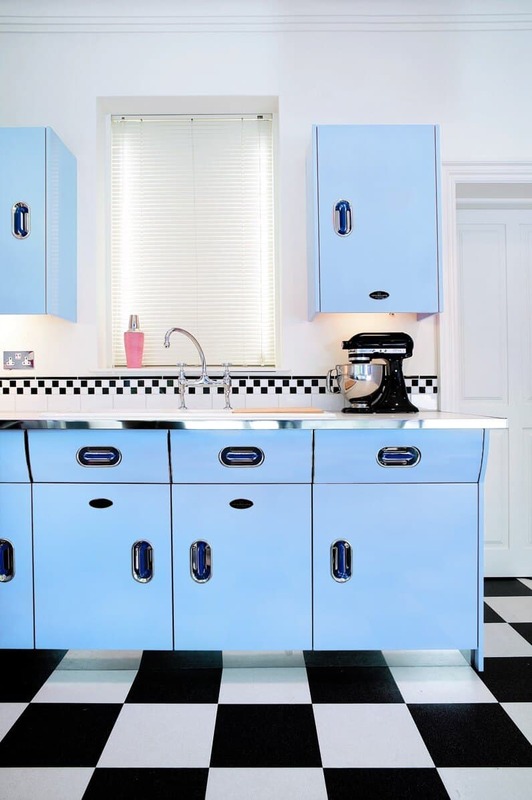 Developed by CSA Industries, a company that made nose cones for Spitfire aeroplanes, the original retro kitchen cabinets were built from stockpiles of high-grade aluminium, like aircraft. As a child of the era, our founder John Lewis and his family were loaned a beautiful seaside holiday house, complete with a brand new 1950s kitchen from English Rose. Ever since that time, he wanted to create his own take on this style of retro kitchen cabinets and put together the expertise, materials and equipment to make it possible. 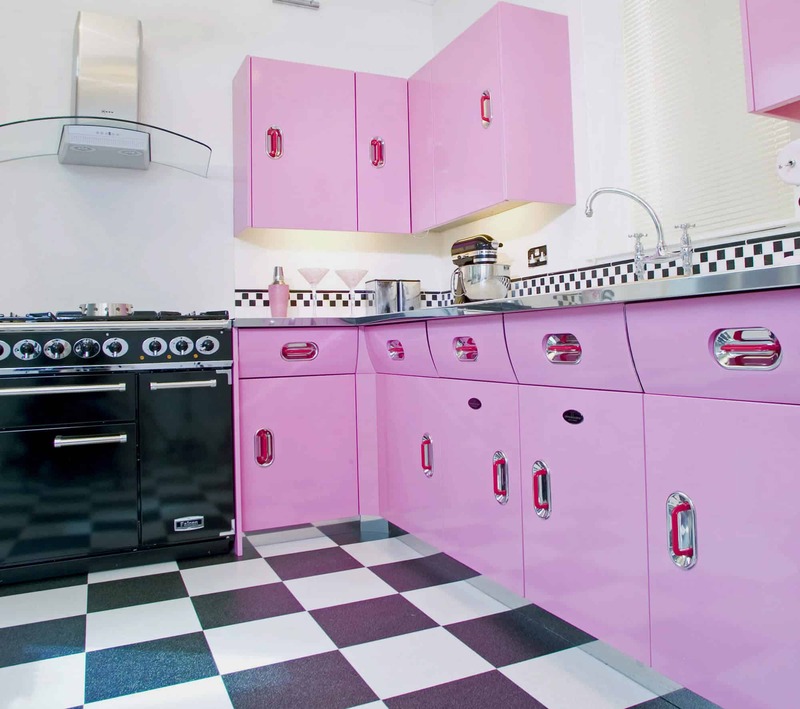 Back in the 1950’s the English Rose kitchen was a ‘must have’, with households around the country craving this new, post-war, American inspired design. 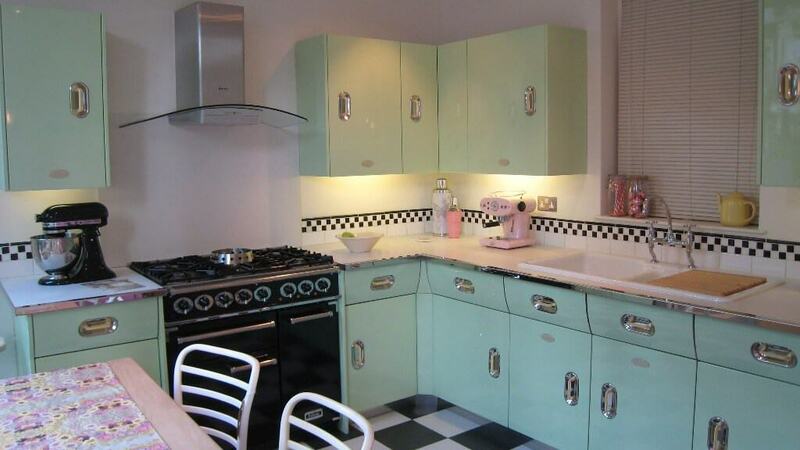 Fast forward to today and we are still big on the 1950’s kitchen. In fact, retro and vintage style has been sweeping the nation over the last few years, with an array of festivals celebrating various eras and American style diners appearing in many towns. 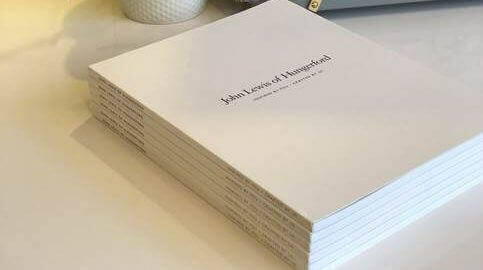 It’s even made its way into mainstream fashion, affirming that vintage can be thoroughly modern. What makes a Crème de la Creme kitchen special? 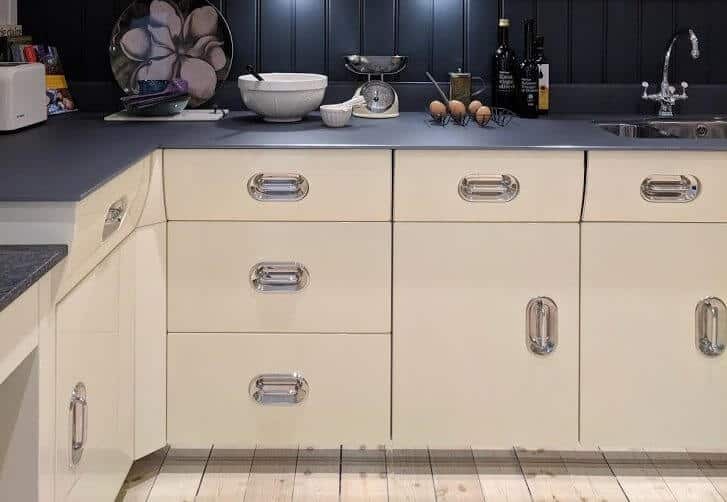 Especially designed for the practicalities of the modern lifestyle, which demand far more from our kitchens than the original English Rose can offer, our retro kitchens are made from durable material and allow for integrated appliances. We tailor-make all our kitchens to suit your personal and family needs and requirements, down to the smallest detail. 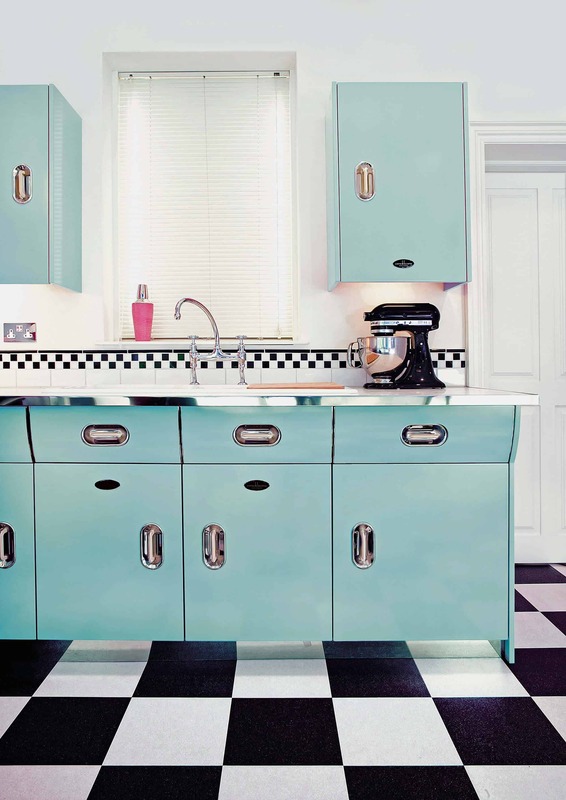 This unique kitchen features the classic curved design with bold colours, glossy surfaces and chrome accents that you would find on the original 1950’s product. This is a real show-case kitchen and will transform your existing room into a vibrant space, bursting with energy and fun! 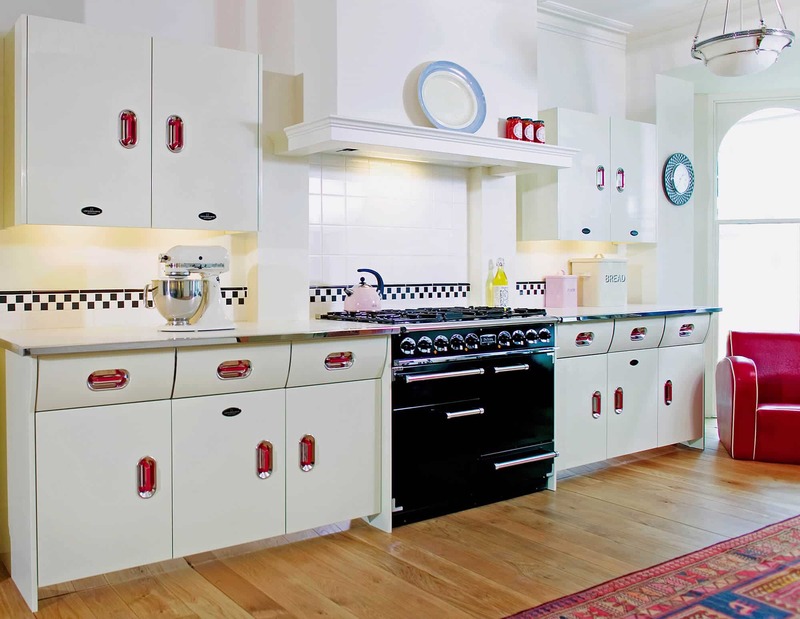 This retro style of kitchen, comes with a special slimline handle, set on a chrome recessed backplate. The handle comes in a section of colours to compliment your design and complete this unique look. Our Crème de la Crème range combines modern quality and the luxuries of today’s technology with classic vintage style. 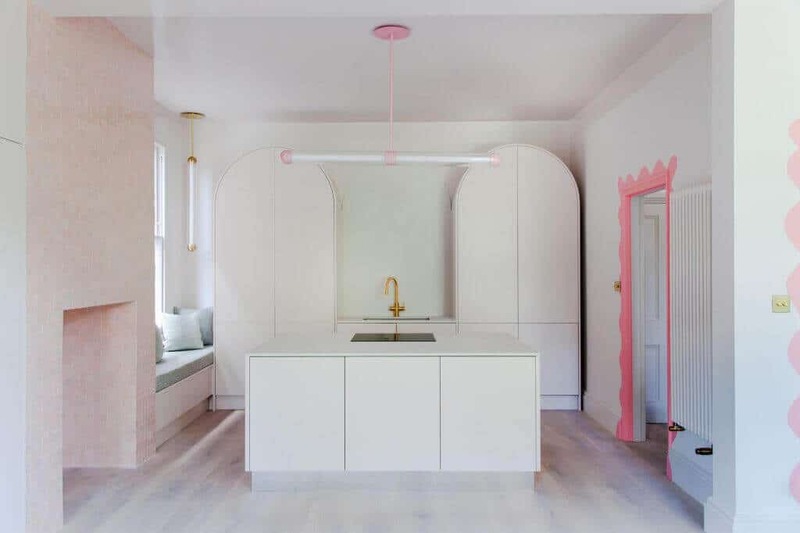 This eye-catching design really will make your kitchen unforgettable. 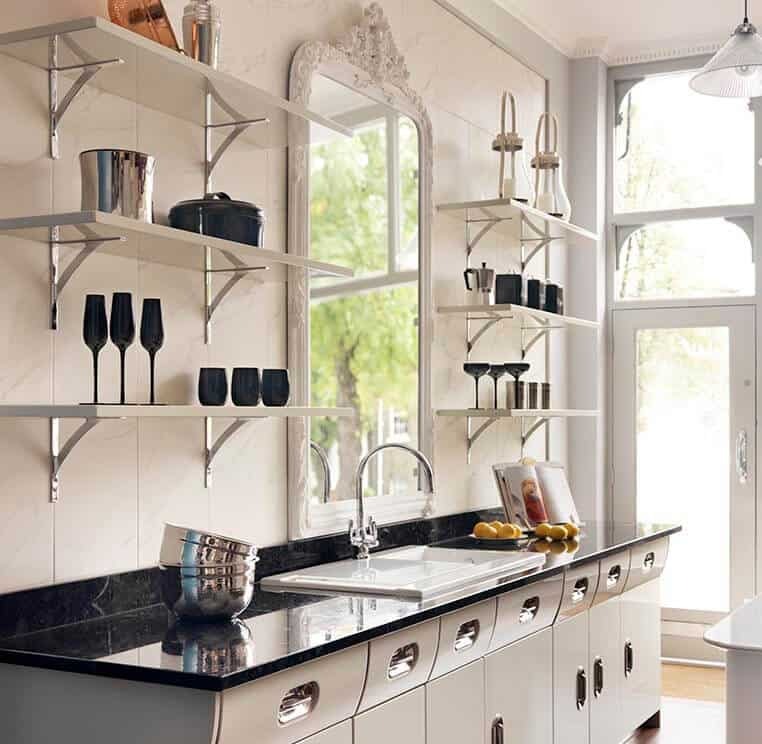 By choosing from a wealth of materials and textures for your Crème de la Creme units and cabinets you can create your own distinctive and highly individual look. Complete this fabulous look by adding retro or true vintage accessorises and this timeless design will look as good today as it did 60 years ago. 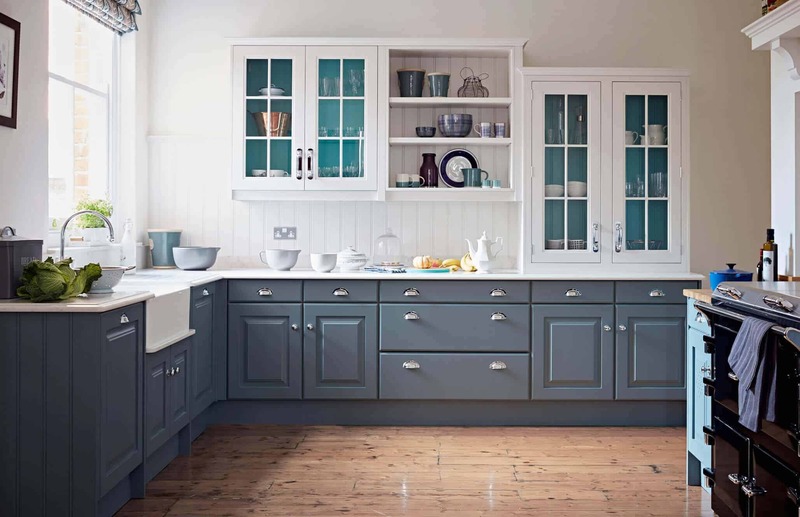 This classic 1950s design features beautifully crafted doors and eye-catching curved drawers which stay true the original design of the English Rose kitchen. 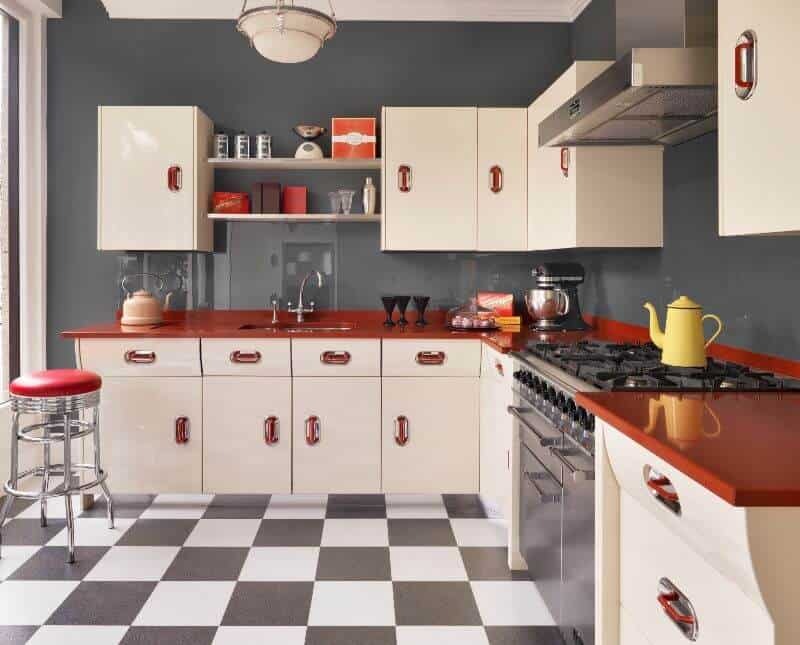 The crème de la crème kitchen doors are the perfect canvas for adding a high gloss finish, using striking, bold colours to complete the iconic retro look. There is a choice of many amazing colours which make this range stand out even more and really make the design your own. 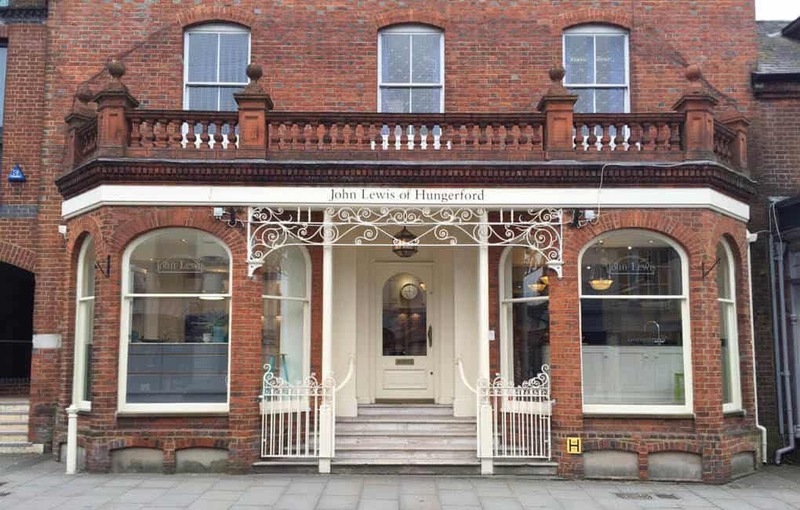 Our free design service plays a crucial part in creating a space tailored to your exact requirements. The moment these customers visited our showroom they fell in love with our glorious Persian green colour. 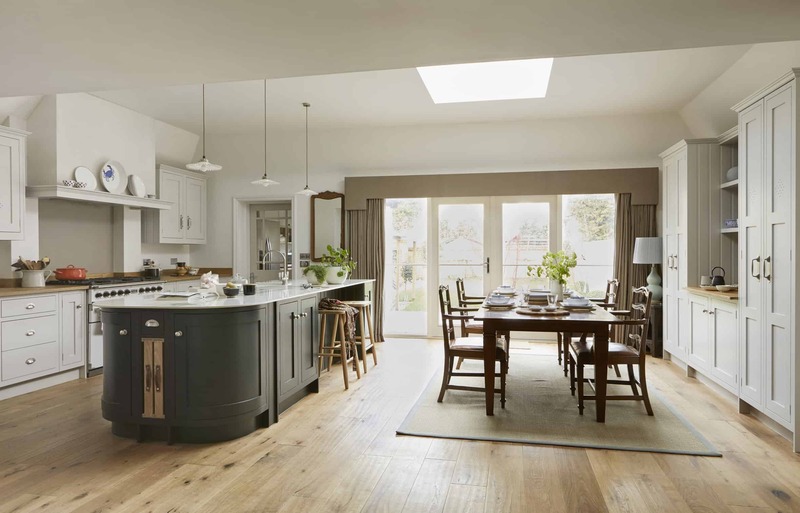 Our designers work closely with you to understand exactly how you envisage your dream kitchen, and gain appreciation of how you want to use you new room. 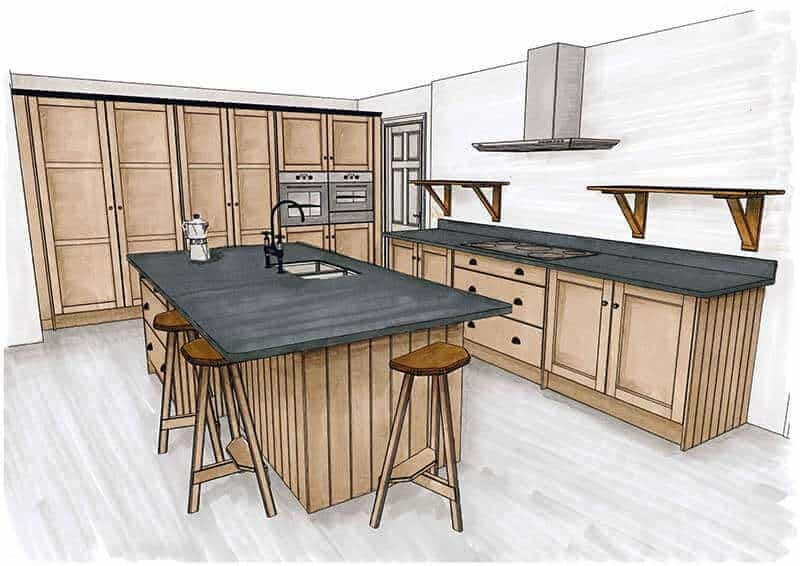 By distilling our 45 years of kitchen layout and product design experience we are able to interpret your likes & dislikes, consider your inspiration carefully and then guide your though the choices in our portfolio. If you are ready to take the next step in your journey to a new kitchen, we’re ready to help. 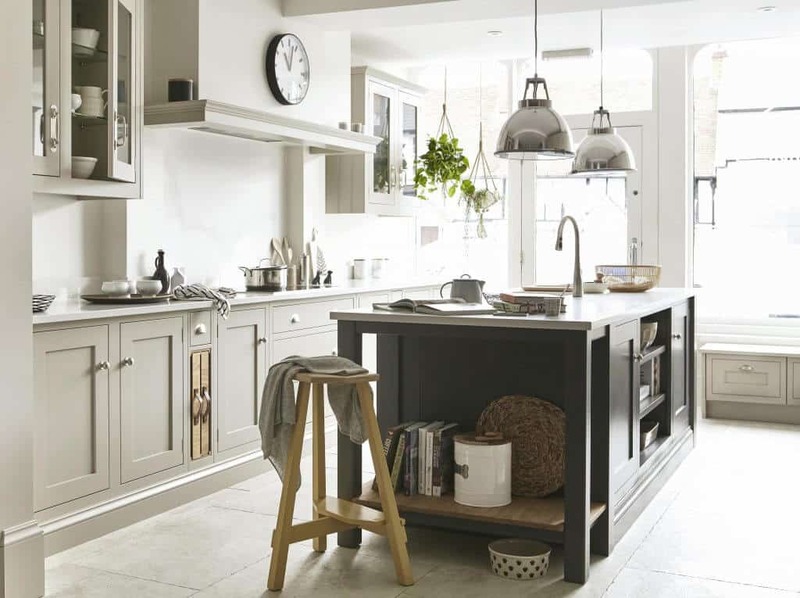 Find your nearest showroom and experience our beautiful Creme De La Creme kitchens up close. Browse our kitchen brochure for some Creme De La Creme style inspiration. 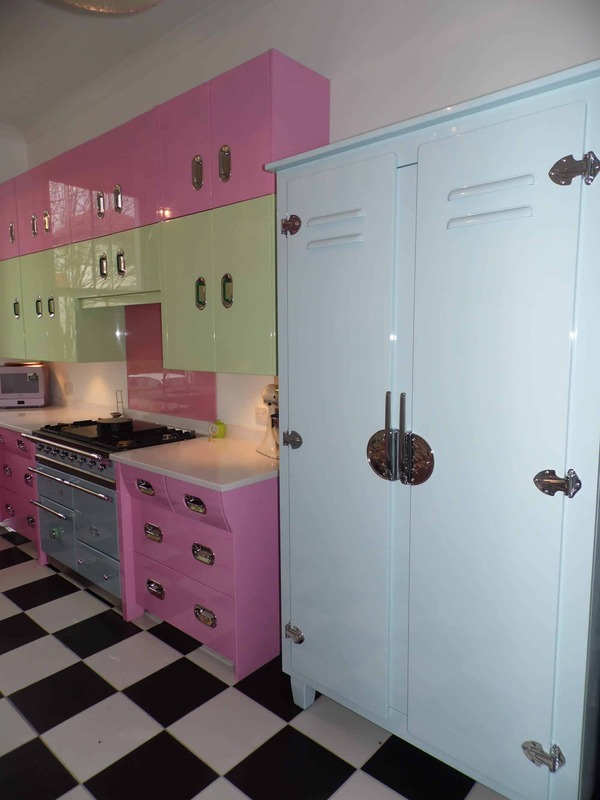 If our Creme De La Creme kitchen range isn’t quite right for you. Why not have a look and some of our other kitchen collections. 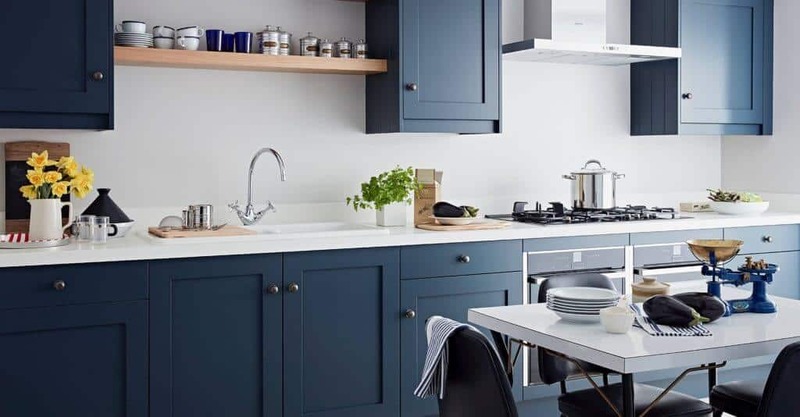 Sign up to keep updated with helpful advice and inspiration for planning a new kitchen or bedroom, as well as exciting product news and our latest offers.